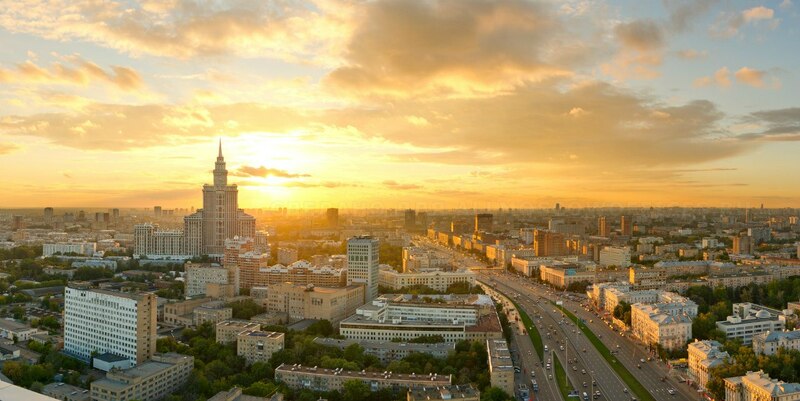 Moscow is the largest city on the European continent both by population and by area. There are over 13 million residents living within the city limits and 17 more million people living within the urban area. The city covers the total area of 2,511 square kilometers, 450 of which are green zones and another100 are forests. Although archaeologists have found evidence that there were human settlements on the territory of Moscow in the Neolithic, the final division of the Stone Age, the first written reference to the name “Moscow” dates back to 1147 which is considered the year of its foundation. The founder of the city is Yuri Dolgoruky. Walking or driving through the streets of Moscow, one can encounter buildings of different historical periods and architectural styles: 18th-century mansions in the classical style, eclectic and modernist houses of the 19th century, monumental Stalinist buildings, bleak Kruschev-era apartment blocks, and hi-tech business centers of the 21st century. The combination of historic and modern buildings has become the signature feature of the Russian capital. 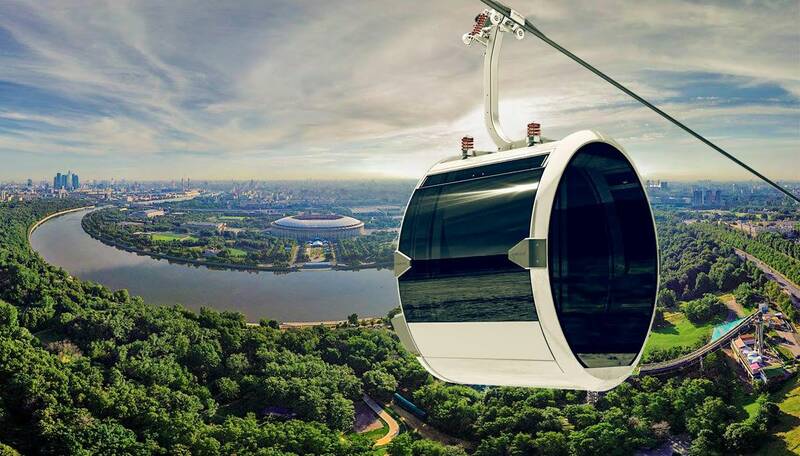 Moscow has got a well-developed urban transport network. 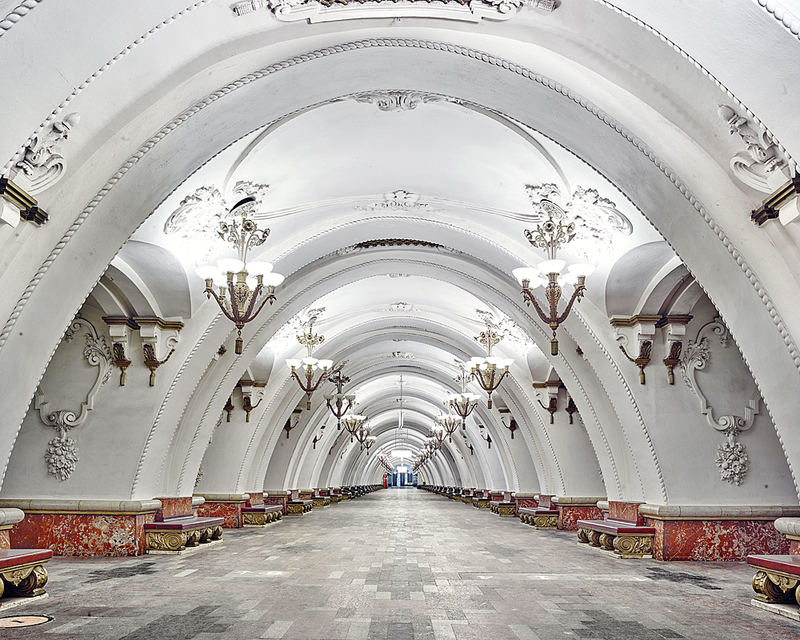 The most popular means of transport is the Moscow Metro. Apart from being quick and convenient, it is also beautiful: 44 metro stations enjoy Cultural Heritage status and 40 stations are considered monuments of architecture. Land transport in Moscow is represented by buses, trams, and trolleybuses. In 2016, the transport system was enhanced by the appearance of the Moscow Central Circle which is partially integrated with the Moscow Metro. In addition to the usual means of transport, the Russian capital offers various boat tours along the Moscow River which allow passengers to enjoy stunning views of the downtown from the water. Such tours are particularly pleasant in the warm summer weather. 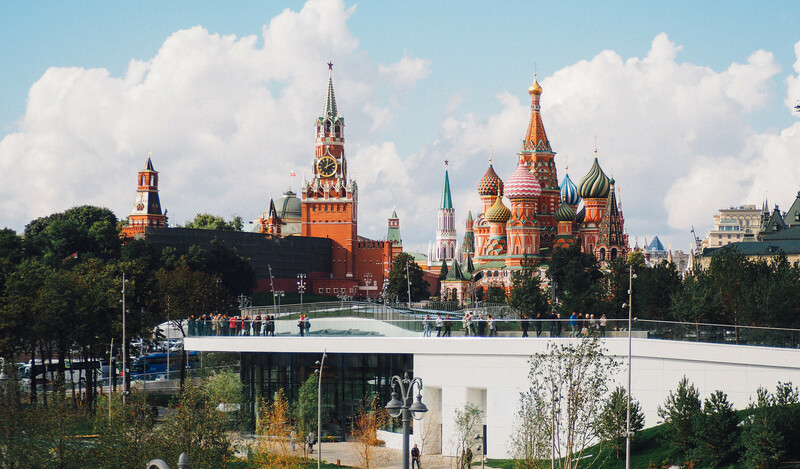 Visiting Moscow’s central tourist attraction guarantees that you’ll see several other interesting historical sites – Cathedral of Basil the Blessed, Lenin’s Mausoleum, State Historical Museum, and GUM department store. Moreover, just in a few steps from the Red Square, there are Nikolskaya Street (the one that was extremely popular with football fans during the 2018 FIFA World Cup), Alexander Garden, and the Kremlin complex which includes five palaces, four cathedrals, and the enclosing Kremlin Wall with Kremlin towers. This is a new park that was opened in 2017. The Zaryadye Park is located on the bank of the Moscow River in the historical Kitai-gorod district. This 10-hectare recreational area features all kinds of landscapes, an Ice Cave, an educational center, a concert hall, and cinemas. The park’s jewel is the so-called Soaring Bridge with breathtaking views of the Kremlin. The Bolshoi Theatre is a landmark of not only theatrical Moscow but also of Russia as a whole. It is rightfully considered one of the most beautiful theatres in Europe today. Located in the very heart of Moscow, close to the Kremlin, it holds opera and ballet performances based on the world’s best classical works, and the Bolshoi company has been considered one of the world’s leaders for decades. Going to this theatre will definitely be an unforgettable experience, but bear in mind that the tickets cost a pretty penny today. Those who cannot afford attending performances in the Bolshoi may join guided tours of the theatre and its museum. Next to the Bolshoi, there is another popular tourist attraction – TSUM Department Store. This store is a unique complex for family and children’s leisure, including a shopping center offering a full range of goods and services for kids. The legendary store is the flagship of the children’s industry in Moscow. The total area of the Central Children’s Store is 73,000 square meters. Around 20% of the rentable area is allocated for children’s educational recreation, and accommodates the KidBurg City of Professions, children’s cinema, and numerous sites for holding children’s concerts, exhibitions, and theatrical shows. The store’s central atrium is decorated with enormous clock. The main mechanism of the clock is on the fifth floor. It is the largest clock mechanism in the world and it is among the five largest mechanical clocks in the world such as Big Ben, the carillon of the Moscow's Kremlin, the clock on the "Clock Tower" in Prague or of the clock of the city of Ganzhou. There is a free observation platform on the roof of the Central Children’s Store where you can enjoy the view of the city from above. 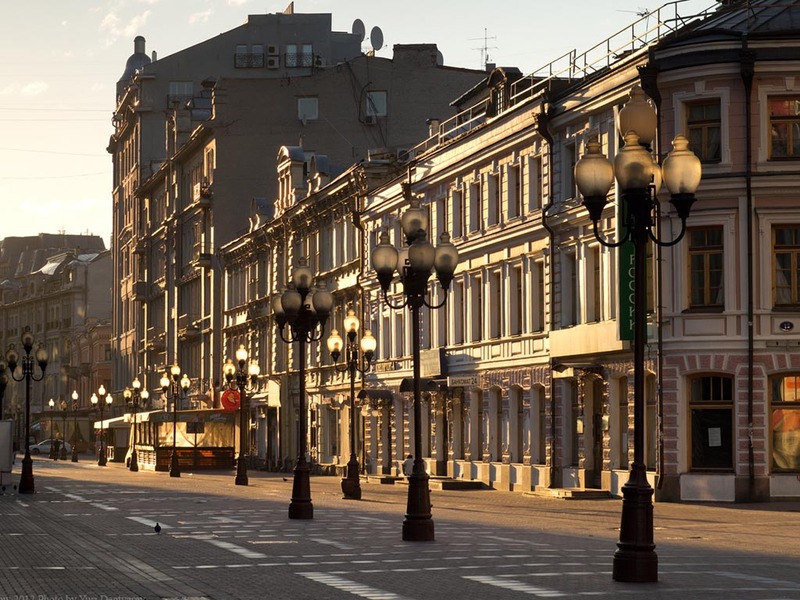 The Arbat is one of the main tourist venues of the capital, with its incredible history and unparalleled atmosphere. There are not many streets in the world where such an incredible collection of outstanding artists and cultural figures have lived and worked in such close proximity. Nowadays it is a comfortable pedestrian street one and a half kilometers long with a large number of shops and restaurants. Some major museums are located here (in particular, the Pushkin Memorial House) as well as theatres and some small amusement rides. There are street buskers, artists and numerous souvenir shops where you can find anything – from matryoshkas and Russian ushanka hats to antiques. The side streets adjoining the Arbat have preserved the constructions of the 19th – early 20th centuries and abound in museums and historically significant city venues. 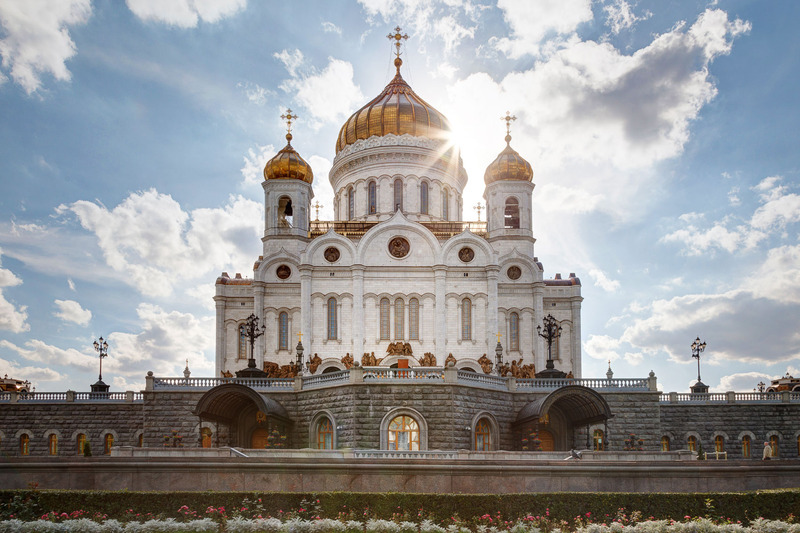 It is the largest Orthodox cathedral in Russia, being of at least the same importance to Moscow as the Kremlin and Red Square. The history of Russia of the 19th and 20th centuries is mirrored in the history of the Cathedral of Christ the Saviour. This majestic memorial cathedral erected on the bank of the Moscow River opposite the Kremlin was built to gratify God for saving Russia from Napoleon’s invasion in 1812. In Stalin’s times it was pitilessly demolished by Bolshevists and later restored as a replica using citizens’ funds. 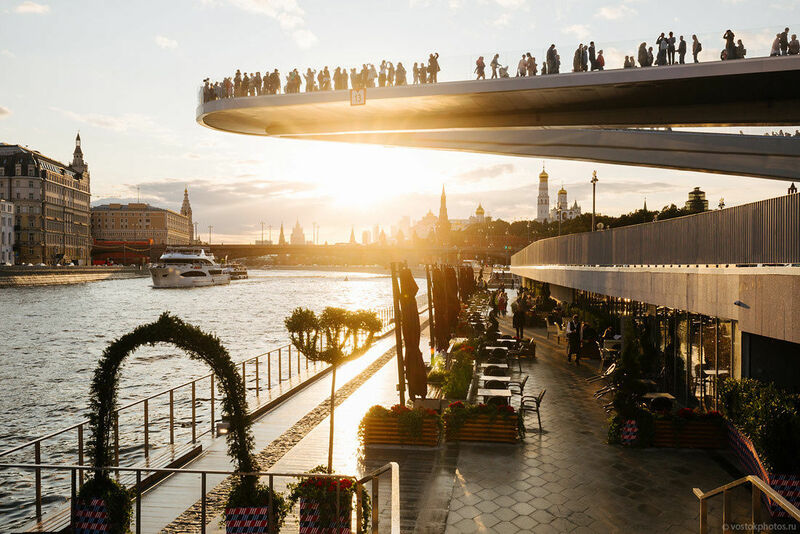 Vorobyovy Gory is the most well-known observation platform in Moscow. It gives a good panoramic view of the city as it is situated on a steep bank 85 metres above the river, or 200 metres above sea level. The Luzhniki Stadium, where the opening and closing ceremonies for the 1980 Summer Olympics took place, is right below, across the Moscow River. Next to it, there is the Novodevichy Convent, with its Naryshkin Baroque towers.